Research Services LLC, a background screening company, delivers a complete range of pre-employment services to its client base. 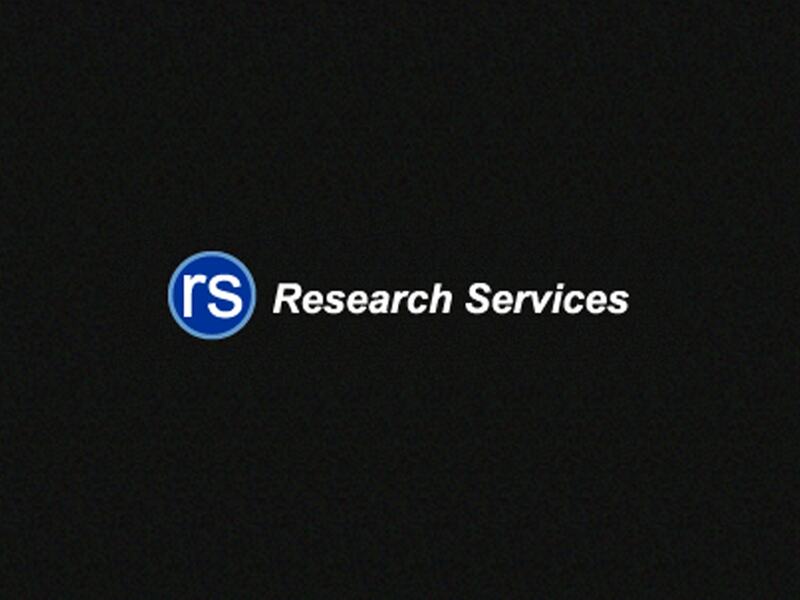 Since 1996, Research Services has strived to deliver a top-tier service. Every call is answered by our staff. Your call will never go to an automated system. 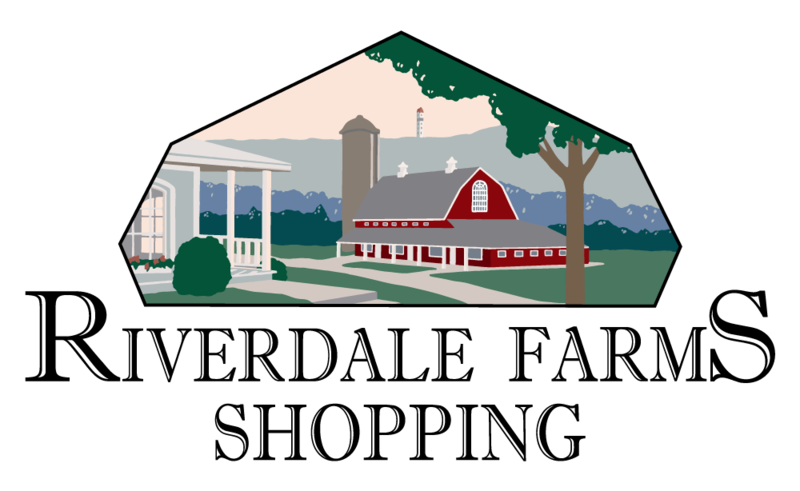 We conduct searches in every county/state in the United States as well as out of country searches. Some of our searches include criminal records, driving histories, social security reports, homeland security and employment/educational verifications. Employees are essential to every company. Background checks are essential to ensure you are not exposed to any high-risk candidates. Our service helps you weed out any potential hiring liabilities. ln turn, saving you necessary expenses. With Research Services, you will be able to rest easy knowing you've done your due diligence in the hiring process.